Sun safety is always important, but during the summer months when the sun is a little harsher — and we spend more time outside — we need to protect ourselves and our kids even more. One of the best ways to protect our kids is to cover large areas of skin with protective clothing. How do we do that comfortably and properly while still being able to enjoy our summer water activities? Rash guards. Rash guards are amazing long or short sleeved shirts that cover the skin and can protect from UVA and UVB rays during long hours out in the sun. Unlike sunblock it doesn’t need to be reapplied and can protect all day long. It is comfortable to wear in the sun since it breathes, and it is comfortable to wear in the water. 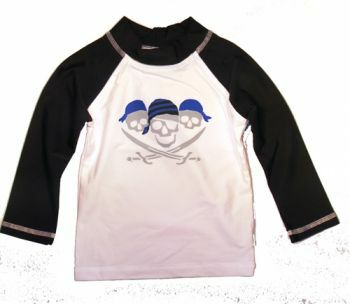 The Boy’s Store carries several different types of rash guards to help protect your boys during their favorite water activities. Boy’s Long Sleeve Rashguard by Wes and Willy: This long sleeve white rash guard can be worn swimming, surfing, in the sprinklers, at the water park, you name it. The longer sleeves provide better allover protection to the entire upper body. 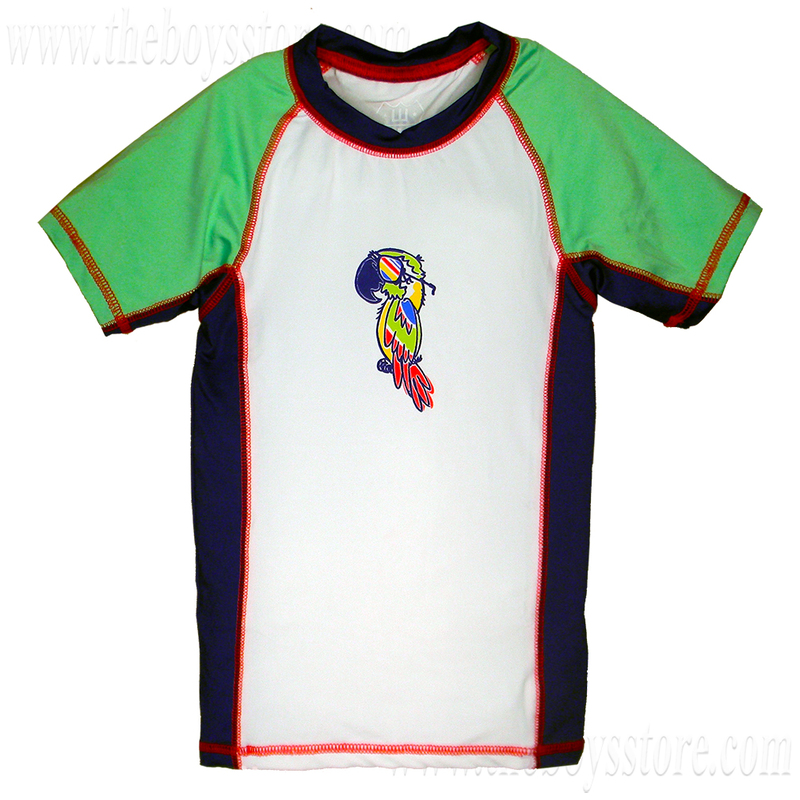 Boy’s Parrot Rash Guard by Wes and Willy: This parrot themed rash guard provides protection to the upper arms and torso. 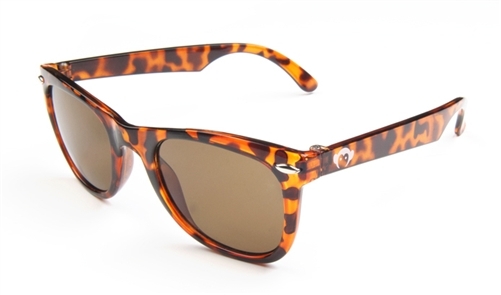 It is lightweight and can be worn for all of your outdoor activities! Boys’ Riis Swim Trunks by Appaman: This Appaman logo themed rash guard is short sleeved and lightweight. 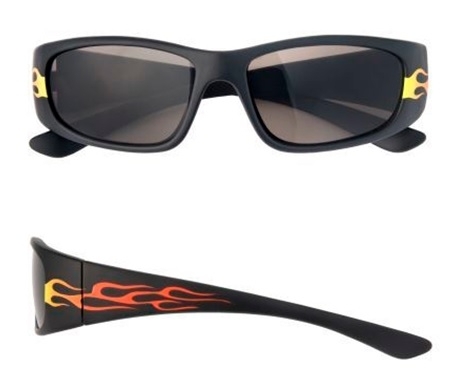 It is perfect for summer water sports and provides protection to the upper arms and torso. 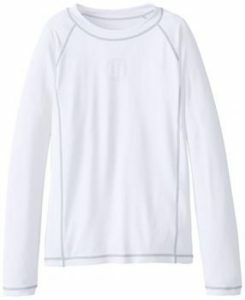 Yo Ho Ho Rash Guard by Flap Happy: This 3/4 sleeve option provides more protection to the upper and mid part of the arms while providing full protection to the neck and torso. No matter which option you choose be sure to continue to sunblock any part of skin still visible to the suns rays for ultimate protection. This entry was posted in boys clothing and tagged Appaman, boys clothing, bvoys rash guards, Flap Happy, IVA UVAB, protective clothing, sun care, sun protection, sunblock, swimming, Swimwear, the boys tsore, Wes and Willy on July 16, 2018 by Lacy.